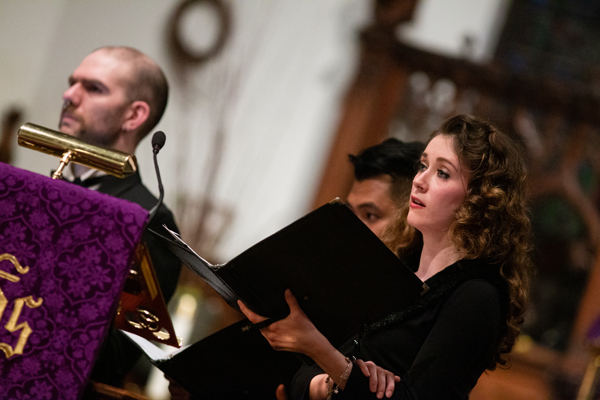 The 2019 Grand Rapids Bach Festival continues with a program of cantatas titled Noontime Bach at 12 noon on Friday, March 22, in First United Methodist Church, 227 E. Fulton St. Tickets start at $5. 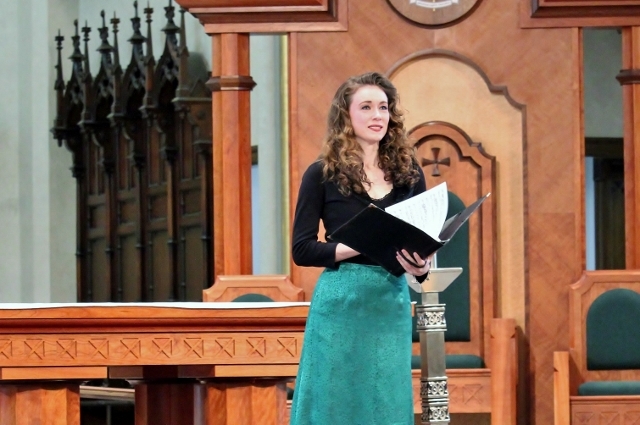 On Saturday, March 23, four soloists plus the Grand Rapids Symphony Chorus and the Grand Rapids Symphony will present music including Bach's Magnificat in D major at 8 p.m. in the Basilica of St. Adalbert, 654 Davis Avenue at Fourth Street in Grand Rapids. Tickets start at $26 adults, $5 students. Tickets are available at the door. Tickets also may be purchased online at GRSymphony.org. 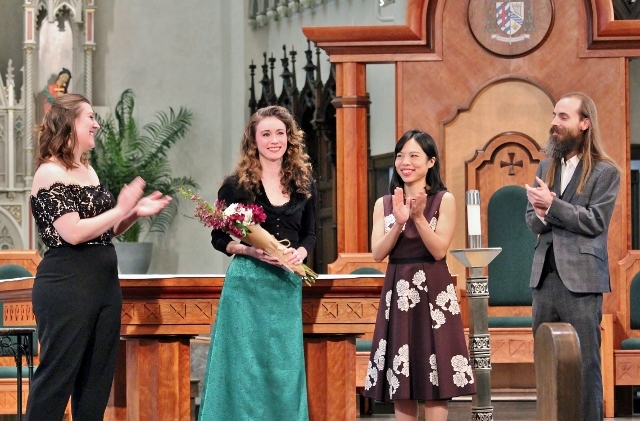 Meanwhile, earlier in the day, the soprano previously engaged to perform Thursday evening with the Grand Rapids Symphony had to cancel her appearance in Johann Sebastian Bach’s Mass in A Major as part of the Grand Rapids Bach Festival.